It's a known fact that protein is the #1 food or dietary supplement for muscle gain. What's not so well known is the role of Iron as a supportive and necessary mineral for good health. You may have heard of iron deficiency causing anemia, weakness and fatigue in otherwise normal people. In the same context, studies have conclusively revealed that between 20-50% of women and between 5-50% of men (specially if they are athletes) can benefit from the extra energy that iron supplementation provides. The same applies to muscle builders & bodybuilders who don't get enough iron and end up fatigued due to low oxygen availability in the bloodstream. Apart from food sources like red meat & nuts, or supplements like iron pills, to replenish this essential mineral, Spirulina (Arthrospira Platensis) is a power-packed organic "superfood" to fulfill your daily iron requirement. It is safe to consume, easy to swallow and has no reported side effects. Its potent powers date back to the Aztec times when it was valued as a food source rich in protein content. Available in both powder and tablet form, Spirulina is a blue-green (darkish green) seaweed that supplies both iron and essential amino acids. These amino acids are eventually converted to protein which, by the way, makes Spirulina an awesome source of vegan protein. 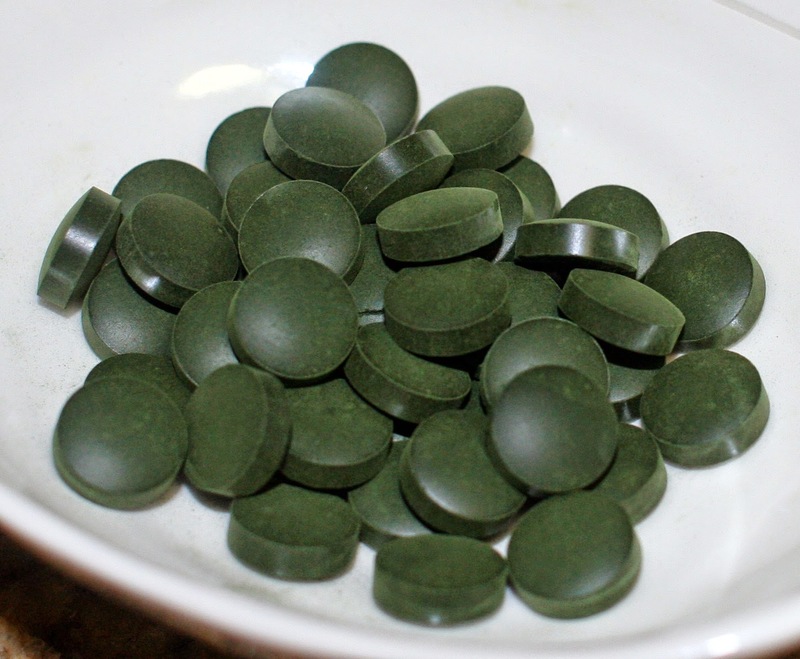 Spirulina is also noted for its antioxidant & anti-aging properties. It's a good source of multiple nutrients like calcium, potassium, selenium, zinc and B-vitamins in line with RDA numbers. Remember that Vitamin B (B1 to B6 and B12) is essential for nervous system health, so what we have here is a complete food.